Investors or Handyman special! 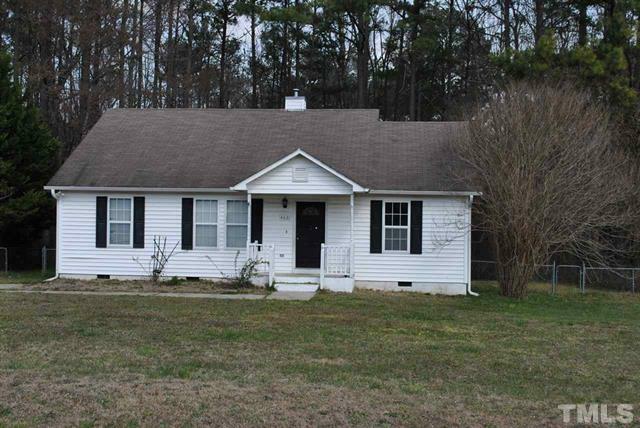 This three bedroom, two bath home in Knightdale needs a little TLC, but could be a great first home, rental or possibly a flip. Cathedral ceilings and great open layout with tons of potential. Private fenced backyard too. No HVAC in house, so must be cash or confirmed by lender to be okay. More pictures and information can be found on the MLS sheet for 4631 Hidden Hollow Lane Knightdale, NC 27545. Directions to 4631 Hidden Hollow Lane, Knightdale NC 27545 can be found on Google maps. Please contact us for more information, or for a personal tour!